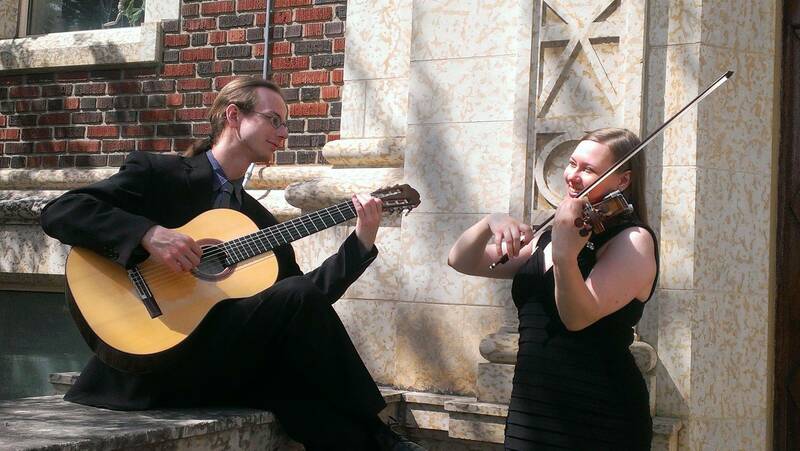 The Garneau Duo consists of Marek Orszulik on guitar and Etelka Nyilasi on violin. 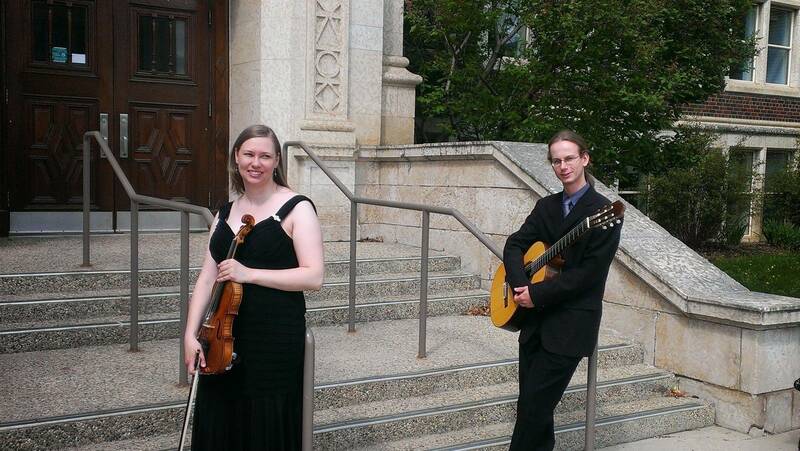 They have a wide-ranging repertoire encompassing classical music for guitar and violin, various arrangements for the combination, and popular music. 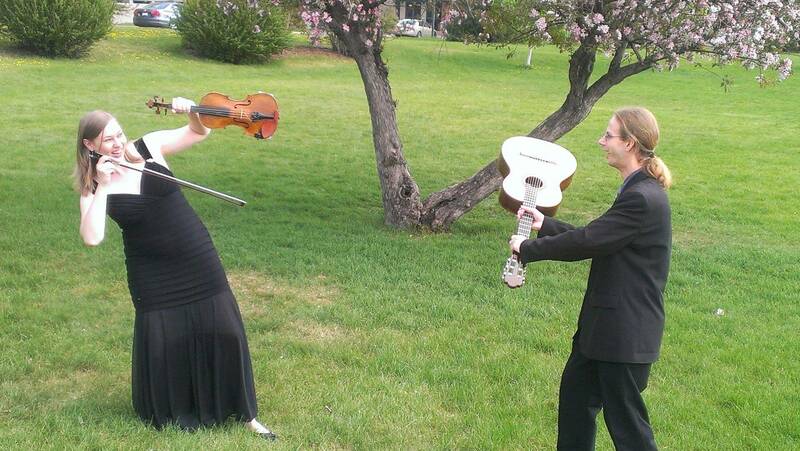 They are available for functions and recitals. Please contact us for samples of our playing or to discuss your requirements. "We were all just talking about how great you guys were! Thank you so much for helping to make our day so special!! Thank you for everything!!"